his year’s NCAA men’s basketball tournament has been filled with surprises. Many top seeds have been knocked out early, creating a Cinderella story for Loyola. 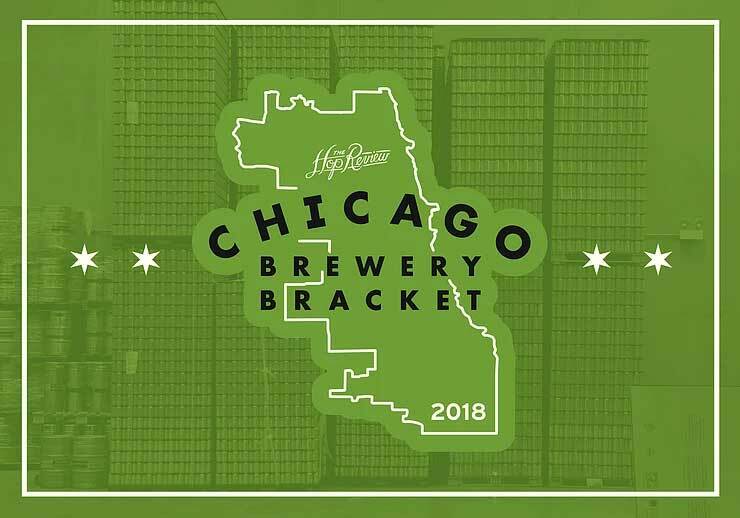 Some of that madness has made its way into a liquid version of that tournament: the Chicago Brewery Bracket Challenge. This week, Open Outcry went head-to-head with Horse Thief Hollow and came out on top. Both craft breweries enjoy strong neighborhood support and accolades outside of the Beverly area. Horse Thief Hollow has won multiple awards in the Great American Beer Festival and the World Beer Cup and also is celebrated for its creative menu, which includes barbecue, gumbo, and other Southern inspired dishes. Open Outcry, which opened last summer, was recently featured on ABC 7 News and has earned rave reviews for its neapolitan style pizza, among other items.